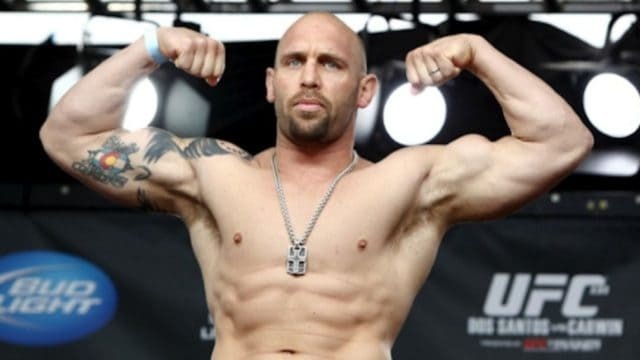 41-year-old former UFC heavyweight slugger Shane Carwin retired from the sport of mixed martial arts (MMA) a few years back and hasn’t competed since 2011 after suffering a series of injuries that would force him out of the cage. 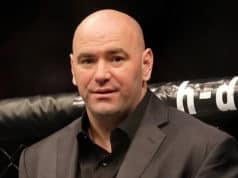 At the time, however, the former title challenger was a force to be reckoned with in the heavyweight division, compiling a 4-2 UFC record with four stoppage victories as well as a 12-2 overall record. Five years later, Carwin may not be done yet. “I am rehabbing and pretty much recovered,” Carwin said. “I am pondering a comeback. I just need the right motivation or opponent. I’d like to get the belt and retire after defending it. Or just beat up Brock again. Lesnar and Carwin faced off back at UFC 116 in July 2010 with Lesnar’s then held heavyweight strap hanging in the balance. Carwin actually dished out quite a beating on Lesnar in the first round, sending a bloodied champion back to his corner before unfortunately suffering a submission loss to Lesnar in the second stanza. Clearly confident that he could still compete with the best, what do you make of Carwin contemplating a potential return to action? Is it realistic? 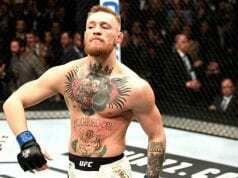 Can he still hang with the elite at this stage of his career?